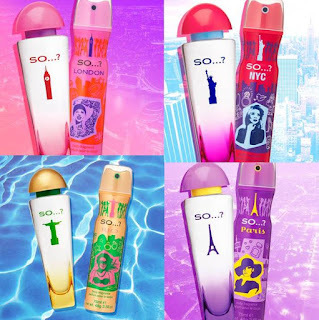 One of the staples of being a girl at school in the 00's was owning a So...? body spray. When I was given the opportunity to review their new fragrances, I wanted to experience the nostalgia and get back into this particular beauty trend. So...? Paris has a strong violet scent which to me is usually more of a night out fragrance rather than throughout the day, so I stepped out of my norm and wore it all week - night and day! I really like the scent however, I popped into Boots and grabbed myself a So...? Rio fragrance too as that was my second choice. I much prefer that for Summer because it is SO fruity and light. 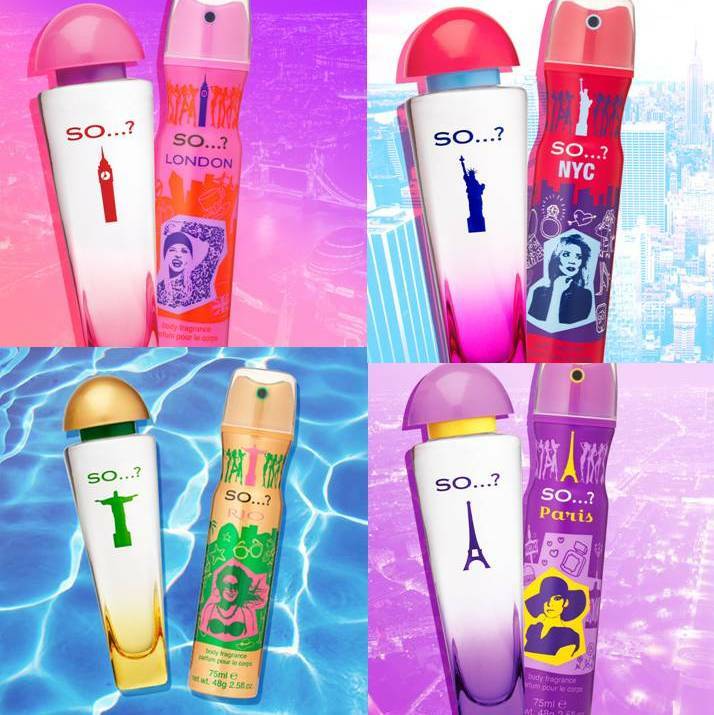 I definitely want to try out the others in the range, at (roughly) 99p for each body spray it's really not breaking the bank and it's much more practical than lugging an expensive perfume around with you. The eau de toilette scent lasts all day so if you find a scent you love, it's worth investing in a bottle. Check out the whole range for yourself here. my windowsill is mucky, they are not marks on your screen. sorry. this post features products that were sent to me for review: all opinions are my own and let's be honest if i didn't like something, i would say so.